Do you require a professional cleaner in Richmond upon Thames? Cleaning Gurus provide professional cleaning services at competitive rates and our cleaners are fully insured and health and safety trained. For the past 20 years, our cleaning services have been consistently recommended by our happy clients, allowing us to grow and build a solid reputation for being one of the best cleaning cleaning companies in Richmond upon Thames. 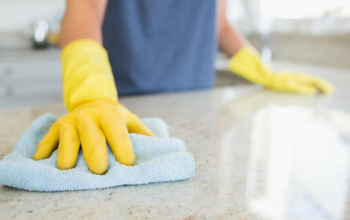 We offer regular cleaning and one-off spring cleaning services in Richmond upon Thames which are guaranteed to spruce up your home in no time! 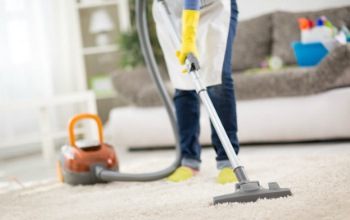 We provide the ultimate end of tenancy cleaning services in Richmond upon Thames whether you’re a landlord, a tenant moving home or a letting agent.